We provide solutions for both equine and canine locomotion. From the research perspective it is important to understand the actual biomechanics of the different types of animals in order to be able to address the previous questions. When it comes to smaller animals such as dogs the main focus is research and to build knowledge on how the dogs movement apparatus actually works. Optical motion capture provides accurate 3D-positions of the different limbs and body parts and thus enables the creation of biomechanical models describing the animals’ movement apparatus. 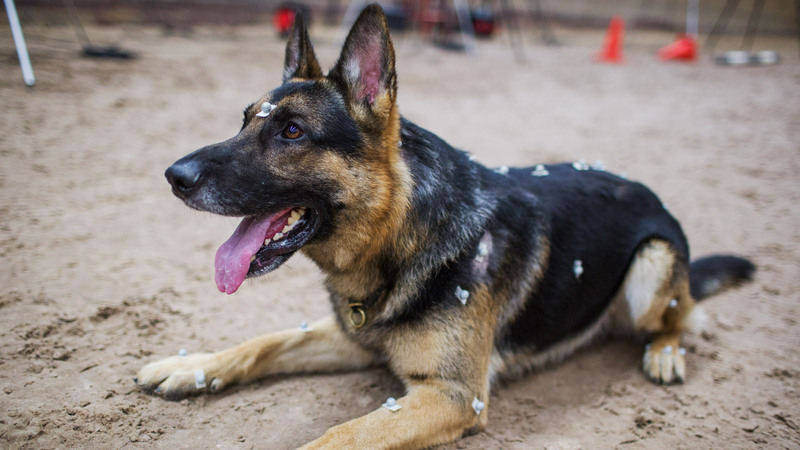 The motion capture technology is very non-intrusive, only light-weight small markers needs to be attached to the animal and will not disturb the normal movement pattern in the measurement situation. In the case of measuring on horses, large measurement volumes can be needed depending on the situation. Qualisys wand calibration technique can be used to create large accurate measurement volumes. Typically, outdoor measurements are also requested and can be performed using Qualisys cameras’ active filtering feature and sun filter. When measuring the distal limb of a horse, the movement frequency content is substantially higher than from a human requiring higher frame rates from the cameras. 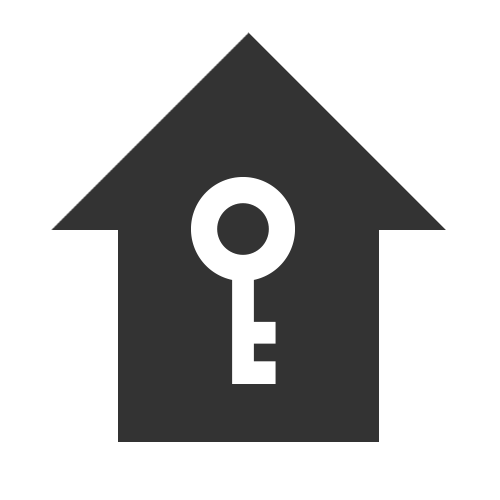 By using the high speed-mode of the Qualisys cameras you can capture in frequencies higher than 1,000 frames per second. The use of motion capture to study human movement, whether in a gait laboratory or on a sports arena, is nothing new to our industry. Nowdays this is also an option for dogs. Many dog-owners have probably asked themselves one time or another; is that a slight limp there, is my dog in pain? It can be hard to judge sometimes by simply watching. And worse yet, really locating a problem is often harder than it seems. What may be identified as a back pain, may actually be the result of a hock-related problem. Read more in the SLU Customer story. This clip shows a sample of what we captured after the ICEL 2012 conference in Strömsholm, Sweden. The work was made in cooperation with equine researchers attending the conference, whom had the opportunity to work in a unique research setting. We set up a 60 camera system indoors and in the outdoor setting seen here we used 42 3+ cameras. 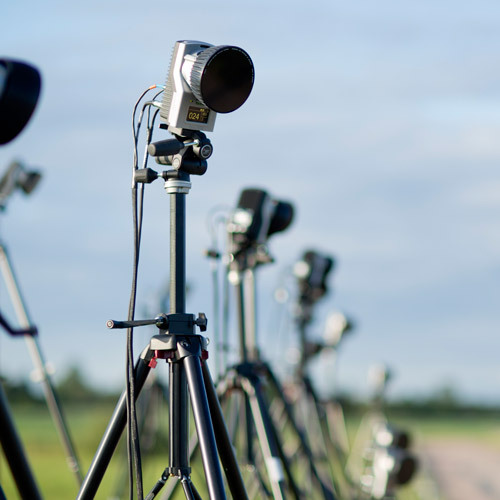 During and after ICEL 2012 (International conference on Canine and Equine Locomotion) in Strömsholm, researchers used a massive motion capture system, consisting of 60 Qualisys cameras. With a motion capture system this big, it was possible to have a capture volume of 20×40 meters. Making it possible to capture multiple subsequent strides of horses running at full canter. Measurements was also made on horse jumping, trotters, Icelandic horses (pace & tölt) as well as German and Belgian Shepherds running at full speed.